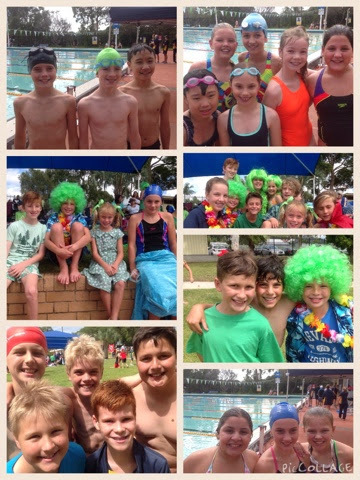 Year Six students have had so much fun at their final Junior School Swimming Carnival. 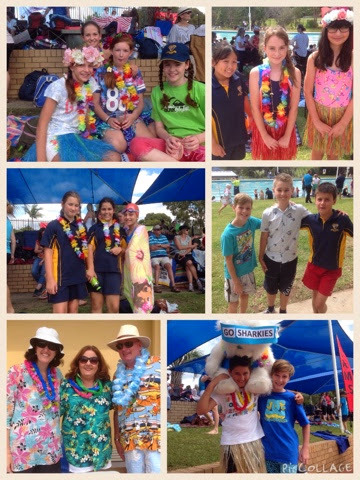 The students dressed in Hawaiian theme and so did the teachers. Chants, cheers, encouragement and supporting others - all day.